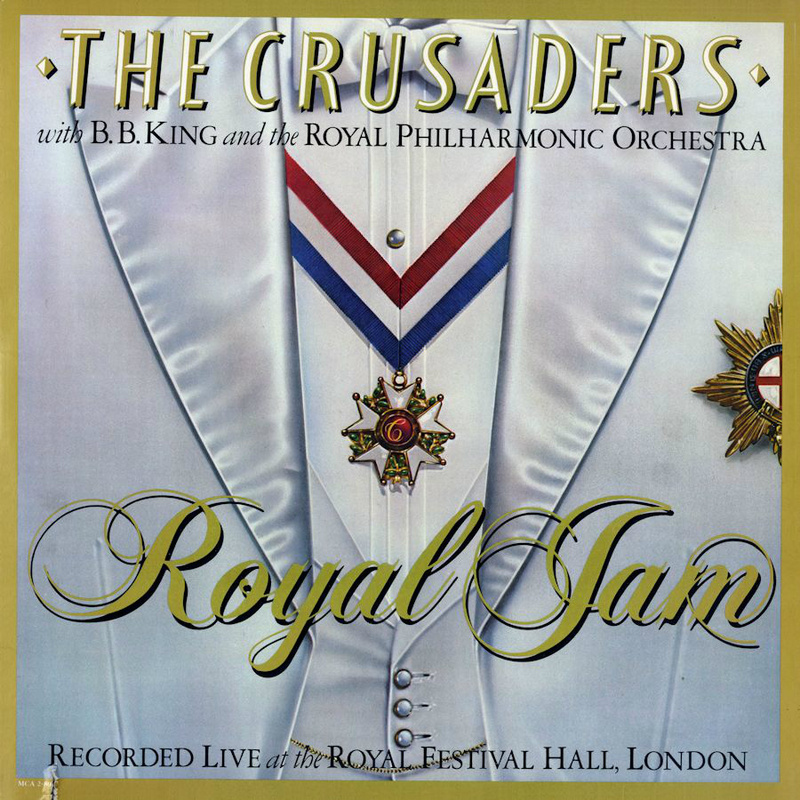 Royal Jam, released 1982 on MCA Records. Great live performance by The Crusaders, featureing B.B. King and Royal Philharmonic Orchestra.